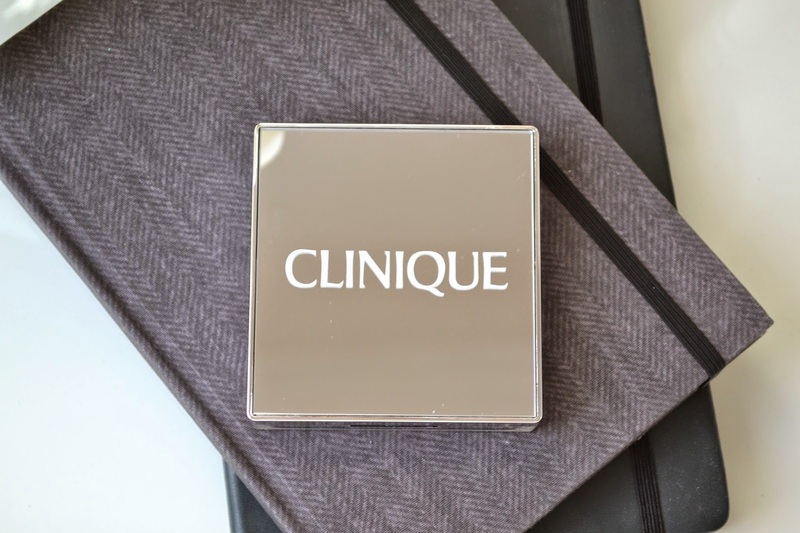 Christmas is nearly here and Clinique has released a gorgeous new festive collection, the Clinique Nutcracker Suite. This collection is a really different take on the festive season and consists of lots of pinks and purples instead of the classic Christmas reds and golds. First up is a white as snow shade which has a very pretty shimmer to it, and is perfect for highlighting the inner corner of the eyes. The next shade is my favourite as it is unlike any eyeshadow I own. It's a very subtle glittery soft pink which really looks stunning on the eyes. 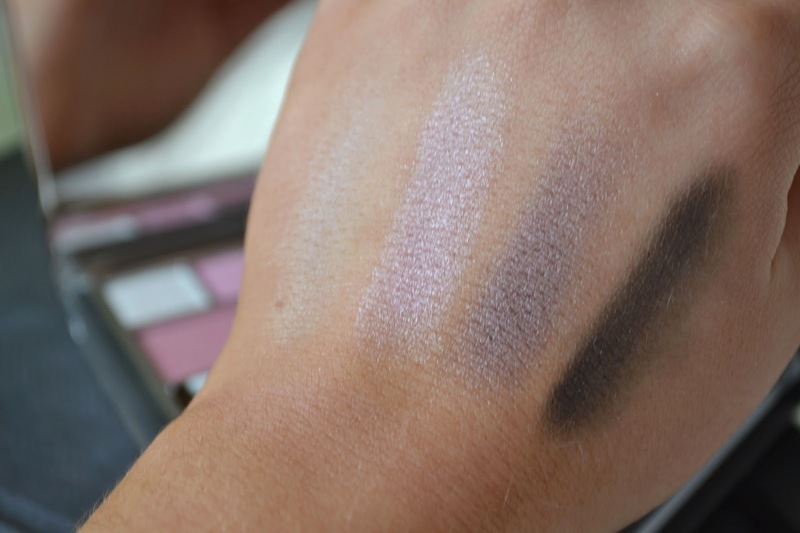 The third shade is a lovely taupe shade that I will probably get the most use out of, as its really gorgeous both in the crease of the eye and as an all-over wash of colour. Last but not least we have a charcoal black shade which alike the soft pink has tiny flecks of glitter in it, which can be used to create a very dramatic eye look. 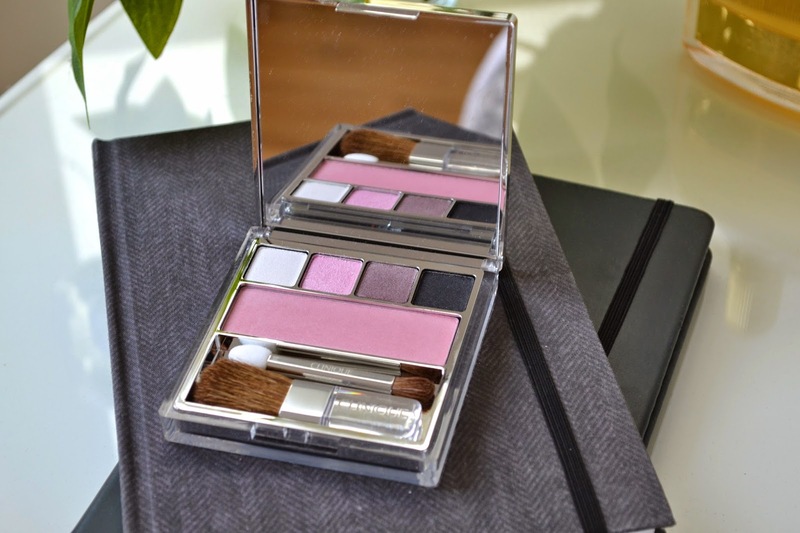 The blush included in the palette is called 'Plie Pink' and is a lovely bright pink that gives a beautiful flush of colour on the cheeks. 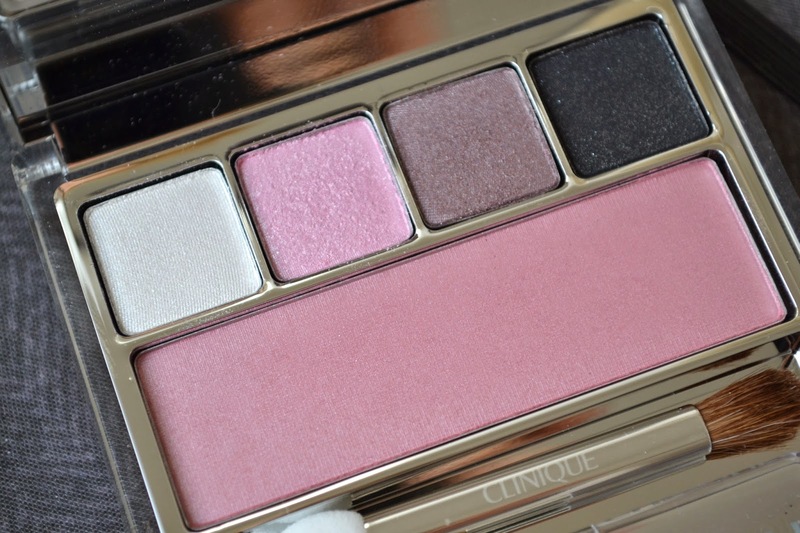 I think the Clinique Nutcracker Palettes would make such a lovely gift for Christmas! The Palette also comes in the Nutcracker Act II which contains more purple toned shades. I really would love to get my hands on the Snowflake Dreams Blended Face Powder from the collection which is a highlight which sounds, and looks heavenly. What are your thoughts on the Clinique Nutcracker Suite Collection?